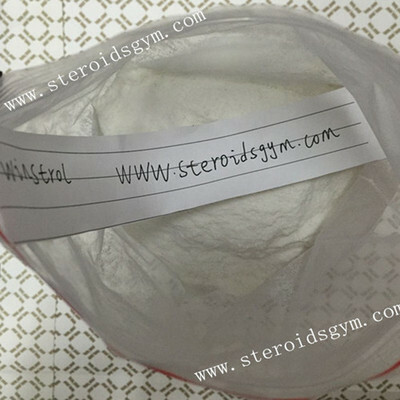 99% Purity Oral Anabolic Steroids Powder Winstrol Stanozolol For Muscle Growth - HealthclubBiotechnologyCo.,Ltd. Winstrol is an anabolic steroid used to get lean and hard, it's mainly used as an oral during cutting cycles to lose body fat. It's as variant of Dihydrotestosterone (DHT), so you can expect similar fat loss benefits as you would with any other DHT derivative steroid. For athletics, physique, and strength, general Winstrol dosages range (with the injectable) around 50 - 100mg administered every other day, equating to around 200 - 400mg per week. In terms of oral Winstrol, this averages to around 60mg per day, and lower dosages of Winstrol (such as 25 - 50mg per day) are said to work well for all groups of users and athletes. Although injectable Winstrol is not very common among female athletes and bodybuilders, 15mg injected every other day (for an approximate total of 60mg per week) is a good recommendation.